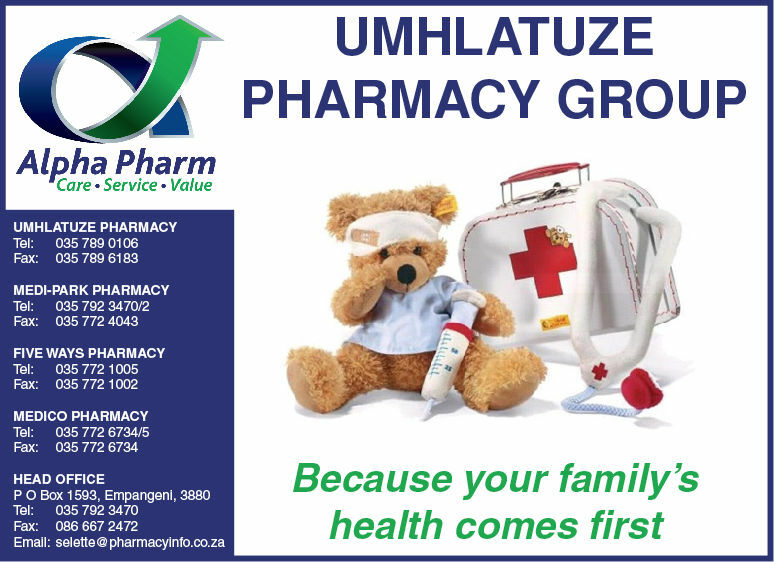 Umhlatuze Pharmacy Group is owned by Dr. GP Kriel known as Taffy by the community. Taffy is a family man and has the heart of the community behind his drive. Taffy doesn’t just medicate but he educate as well ! Dr. Kriel opened his first pharmacy in Empangeni 1986, Medico Pharmacy and has grown the business into 4 successful pharmacies Zululand. 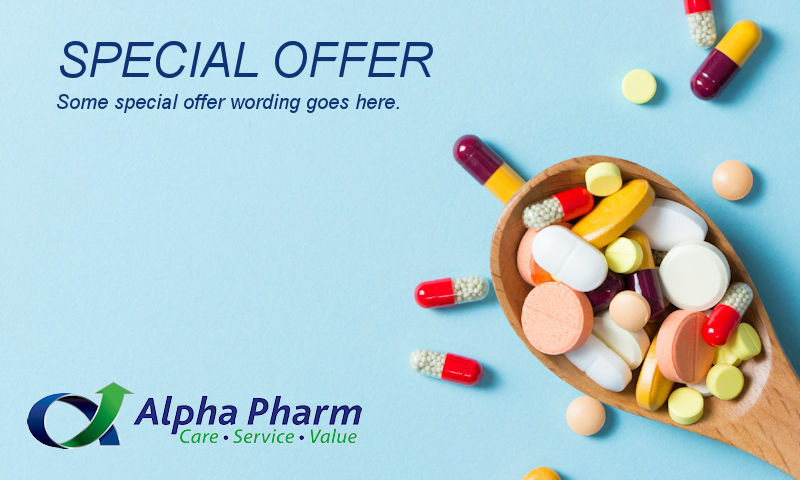 Umhlatuze Pharmacy Group's longevity in the pharmacy industry is one of the many reasons why our customers trust us. The Pharmacies consists of a Responsible Pharmacist, Pharmacy Manager and Front shop Manager who reports to Taffy on a daily basis. We boast with excellent staff who are highly trained and very customer attentive and orientated.